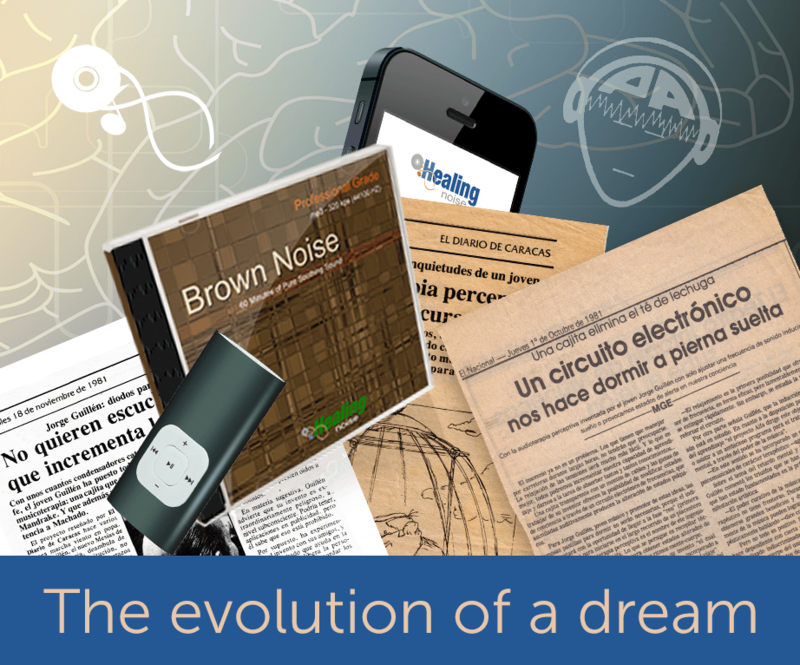 All began in 1981 with the commercial release of “Relajacion Muscular” by Proyecto Alfa, an audio cassette featuring the principles of healing applications of music and synthetic sound. Preserving the accuracy of sound frequencies for mass distribution was a real challenge at that time, so the dream of a digital format aroused as an imperative need. It happened a year later with the introduction of the Compact Disc (CD) as a digital format. But obviously, the CD didn’t spin up overnight; the road to launch started long before 1982. Nowadays, with the vast alternatives and consolidation of digital media formats, we are in the position of offering products and services not only in a fast and secure fashion, but also with an attractive price model. We want to share with you the power of healing with sounds. Nowadays, with the consolidation of the digital media format as a method of sound/music distribution, we at Healingnoise are in the position to offer our products and services no only with the convenience of digital delivery and cloud storage, but also with an attractive price model.